Blancafort is located in the centre of Conca de Barberà and at the foot of Sierra Tallat, right in the middle of the Cistercian Route between the monasteries of Poblet and Vallbona. It has healthy routes that signposted around the centre and it is the starting point for excursions on foot or by MTB with links to Great Route trails like the GR®175 and the GR®171, among others. 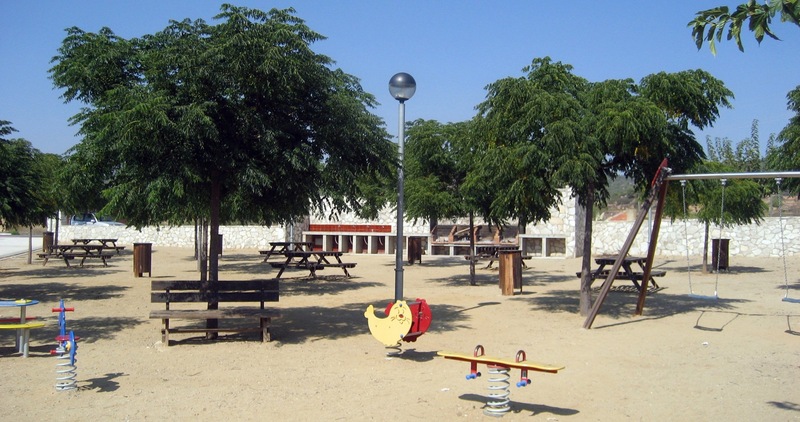 It is well-known for its municipal hostel for families and groups; and for organising sports events like the Half Marathon, the Cap del Coll Climband the Endurada trial that is scored towards the Catalan championship.